Dr. Lee S. Nelsen was raised in Saugerties, NY on a 40-acre working farm. Living on a farm, he spent most of his after-school hours working in the organic family vegetable garden, haying fields, and caring for various animals ranging from horses, cows, sheep, pigs, chickens and geese. As a youth, he would accompany his father, who was being treated for a low back condition, to visits with the local chiropractor. During these visits, he observed the amazing healing effects of chiropractic care, and the passion for natural healthcare was born. He graduated from Palmer Chiropractic College in 1981 and practiced in St. Pete, FL for 3+ years before settling in Perry, FL in 1985. His goal was to develop a wellness practice that focuses on treating patients like a family member instead of a number. This goal continues to be the focus of his practice. 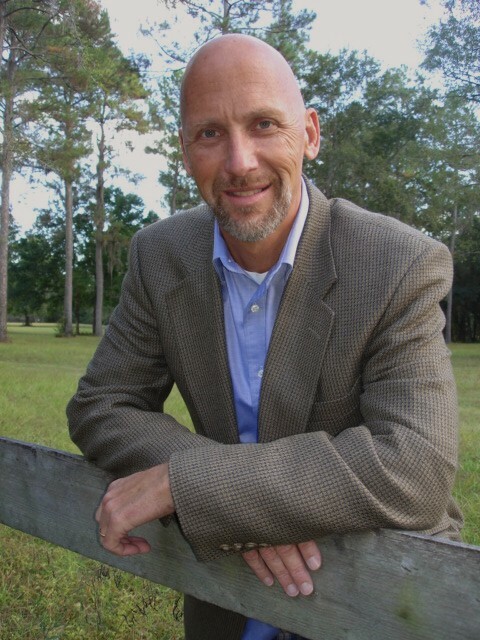 He has provided modern, innovative chiropractic care for over 24 years to the patients of North Florida and enjoys educating his patients on all aspects of the wellness lifestyle. Dr. Nelsen continually attends post-doctoral sessions in order to provide the highest researched chiropractic and physical therapy procedures to his patients and has countless post-doctoral hours in the field of nutritional counseling and supplementation. He is committed to recommending to his patients only those supplements and nutriceuticals that have exceeded stringent research and quality standards. He loves working with animals and enjoys using his training in Veterinary Orthopedic Manipulation (VOM) to treat dogs, cats, and horses with hip dysplasia, disc conditions, and/or gate abnormalities. In leisure, Dr. Nelsen enjoys fishing, boating, traveling, weight-lifting, walking and running on white,sandy beaches, the symphony, spending time with his family, and raising championship show dogs. He is married to his wife of 25 years, Becky, and has two sons: Matthew, with degrees in MIS and business; and Christopher, with a degree in mechanical engineering.